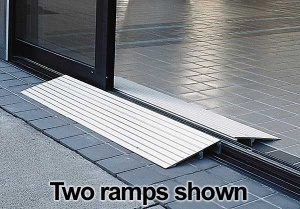 Are you searching for a permanent or temporary pathway ramp solution? 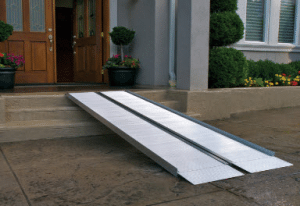 Williams Lift Company of New Jersey offers pathway ramps designed to give people who are wheelchair bound easier access to enter or exit their homes. 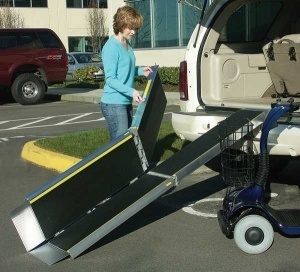 Along with being a great solution for people who are wheelchair bound, a pathway ramp can also help parents transporting their babies in strollers, elderly who use canes to get around from place to place, and people experiencing any other mobility restriction. 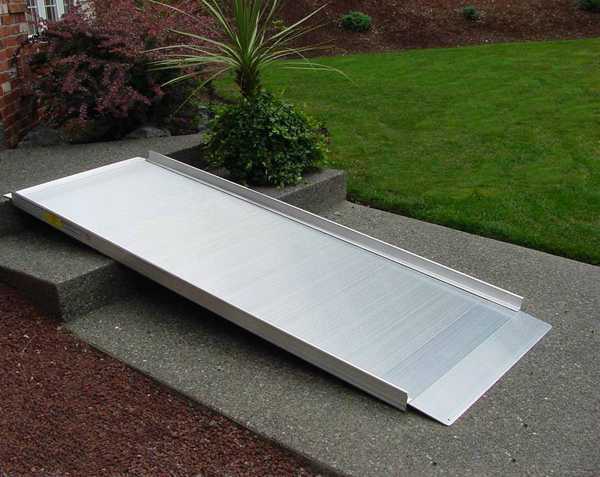 As a leading pathway ramp installation company in NJ, Williams Lift offers multiple styles that can accommodate entrance or pathway obstacles such as stairs or curbs. The PATHWAY® Classic Series is designed for safety and engineered for reliability. A pathway ramp is a smart alternative to costly wooden ramps. When mobility needs extend beyond the scope of a conventional portable ramp, this ramp is your answer. These pathway ramps can be easily moved or relocated as needs change. Designed for the rigors of repeated, everyday use in all weather conditions, they are made of aluminum and feature an extruded non-skid surface. 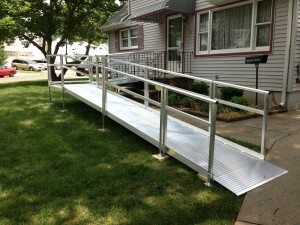 In North Jersey, pathway ramps are available in select sizes and with optional handrails. *Weights are approximate and may vary. Consult your equipment’s owner guide for proper degree of incline. Never exceed its recommendations. To install handicapped equipment in North Jersey, contact Williams Lift for an accessible pathway ramp. We would be more than pleased to give you further information on the pathway and portable wheelchair ramps we offer in NJ, so do not hesitate to contact us.